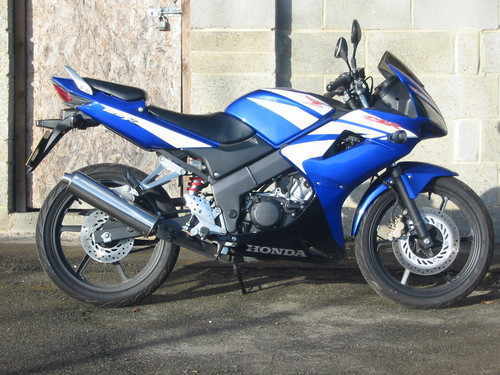 We are a used motorcycle dealer in Kent and Sussex specialising in 125cc and learner legal bikes. For sales, we have a small stock of 125's, and also specialise in the supply of parts, spares, and rebuilds for the Cagiva Mitos, Aprilia RS125s and Honda NSR 125s. Second-hand Aprilias, Hondas and Cagivas are normally available with guarantee. We are also buyers of second-hand bikes, and are always interested in the purchase of these 125cc and learner legal motorbikes.